A painting that began with bare tree limbs and winter weather evolved into a majestic mix of colors—and a prize for one student. Alli McKee (Col ’09) used techniques learned in an Italian art class to bring complexities of color to her painting of Pavilion IX’s garden. 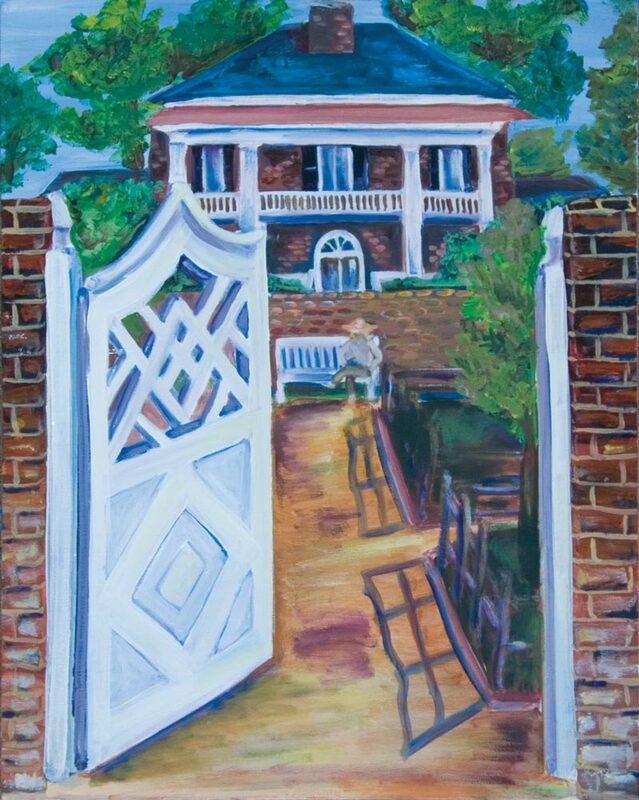 A double major in American studies and studio art with a minor in English, McKee was the winner of the UVA Alumni Association’s 2009 student art contest. McKee used funds from the Alumni Association’s Leslie Baltz Fellowship for her Italian art studies, as well as classes in London.